t’s fascinating to think about the “miracle” health products promoted over the years that have come and gone. They have almost exclusively been advertised on radio and usually on those stations whose target audience is mature. Let me run you through some of these vendibles. 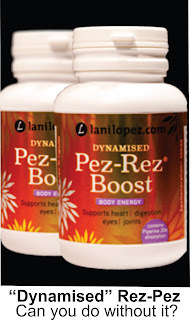 There was bee pollen and then the new improved “potentiated” bee pollen. We had “Biomag;” an under-blanket peppered with magnets to ease back pain. There was “Body Enhancer” to help you shed weight (provided you also exercised vigorously, drank gallons of water and cut back on your food intake), a cure-all balm made from bee venom, (promoted by sports broadcaster Tim Bickerstaff who has since died) a hair restorer called “Follimax” and colloidal silver which I suspect if purchased would relieve you of lots of gold. As far as I am aware most these products have exited the market as consumers became aware of the snake oil component of their claims. All is not lost however. One door closes and another one opens. One radio advertiser, acutely aware of a whole new and expanding market, circles in for the kill and offers an elixir that would warm the cockles of the hearts of MacBeth’s witches. 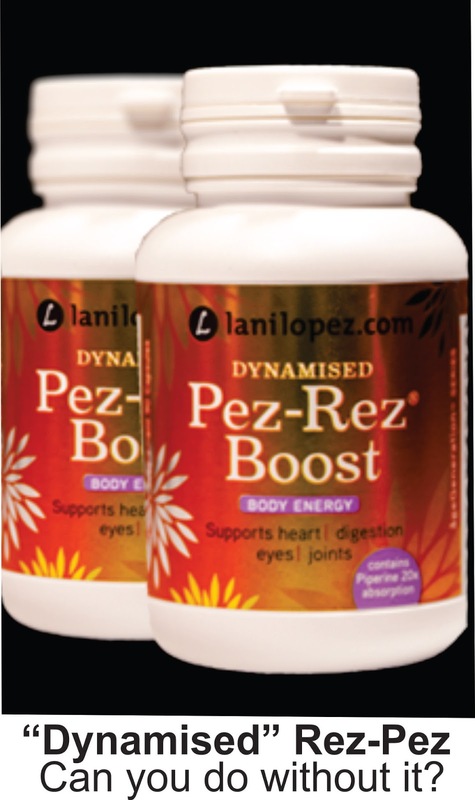 Pez-Rez promises energy for the heart, brain, joint, prostate, breast and digestive health and supports fatigue and stress. The main ingredient is resveratrol. Popular broadcasters Leighton Smith and Mike Hosking both swear that resveratrol has improved their health markedly. Professor John Dwyer is highly critical of the claimed palliative powers of these improbable potions. He suspects their sales success is due to the fact that people are simply hankering for a little “magic and mysticism,” and others think they can compensate for a destructive lifestyle by consuming megadoses of the supplements. I wondered what Ms Lopez might have meant with the acronym PEZ and I came up with Perplexed Elderly Zone.